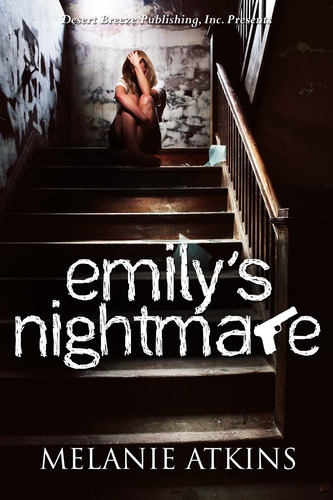 Melanie Atkins’ new release: Emily’s Nightmare – available now! Mystery-romance writer Melanie Atkins is known for her New Orleans Detective Books and Keller County Cop series, and now she has a new story ready: ‘Emily’s Nightmare’. Detective Emily Rawson doesn’t want children; she’s too focused on her career to give a family the time required. That is, until she falls in love with fellow detective John Cutter, forgets to take precautions, and learns she’s pregnant. She fights the idea tooth and nail before finally deciding that having a baby is exactly what she wants — as long as the child is Cutter’s. Then tragedy strikes. Will it bring them together or tear them apart?